Berenice Abbott was a central figure in and important bridge between the photographic circles and cultural hubs of Paris and New York. She was born in Springfield, Ohio, and in 1918 moved to New York, where she studied sculpture independently, meeting and making vital connections with Marcel Duchamp and Man Ray, leaders of the American avant-garde. In 1921, Berenice Abbott moved to Paris and continued her study of sculpture there and, later, in Berlin, before returning to Paris and becoming an assistant at the Man Ray Studio, where she would master photography. Her first solo show was at the gallery Le Sacre du Printemps in Paris in 1926 and featured portraits of the Parisian avant-garde, a practice she continued throughout her years in Paris, as in James Joyce. It was in 1925 at the Man Ray Studio that Berenice Abbott first saw photographs by Eugène Atget. After Atget’s death, in 1927, she collaborated with Julien Levy, of New York’s Julien Levy Gallery, to buy most of Atget’s negatives and prints, bringing them back to New York upon her return in 1929. 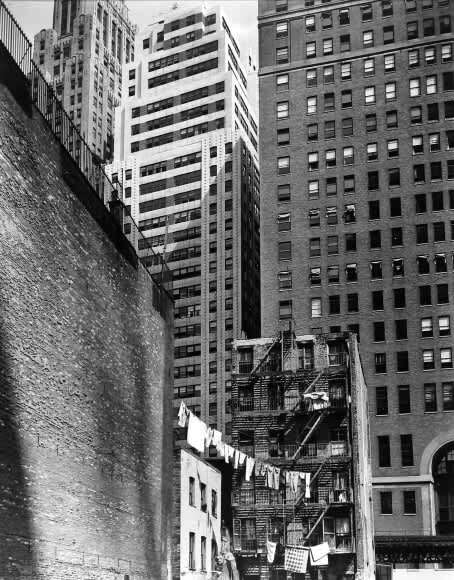 Berenice Abbott’s initiative preserved the archive of this French photographer’s studio, which, given its influence on the avant-garde, has become an important chapter of Abbott’s legacy. 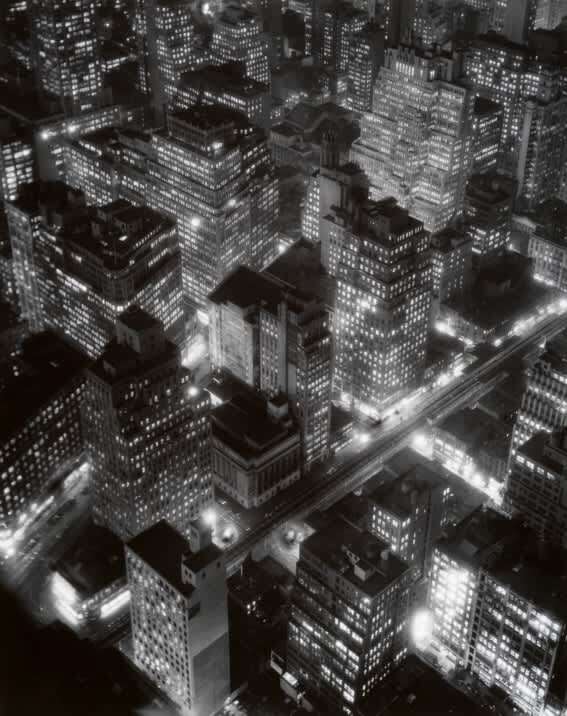 Arriving back in New York in 1929, Berenice Abbott was struck by the rapid transformation of the built landscape. 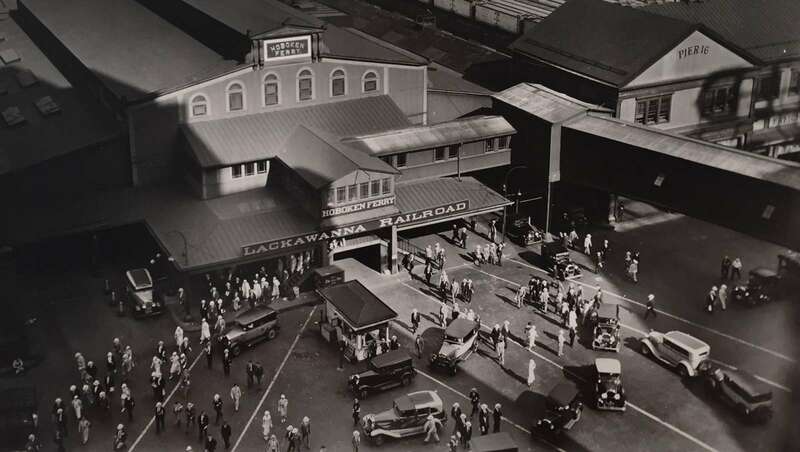 On the eve of the Great Depression Berenice Abbott began a series of documentary photographs of the city that, with the support of the Works Progress Administration Federal Art Project from 1935 to 1939, debuted in 1939 as the traveling exhibition and publication Changing New York. 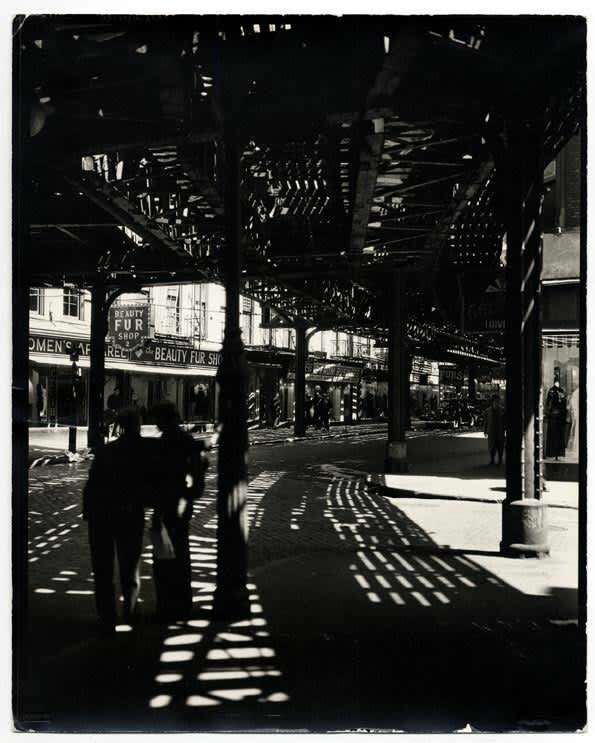 For the rest of her life Berenice Abbott's photos advocated for a documentary style of photography as exemplified in this project, while also continuing to promote the work of Atget. Bernice Abbott's photography was included in many influential exhibitions of the era, including the Salon de l’escalier, 1928; Fotografie der Gegenwart, 1929; Film und Foto, 1929; and Photography: 1839–1937, 1938; as well as in a solo-exhibition at the Julien Levy Gallery in 1932. In 1970, The Museum of Modern Art hosted a career retrospective.